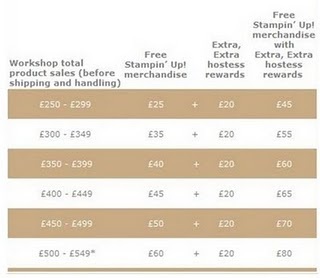 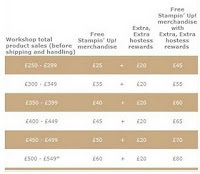 Stampin’Up!® has announced that from 1 June-31 July, hostesses can earn an extra £20 in free merchandise when they host a workshop totalling £250 or more in product sales. 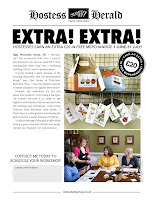 So why not take advantage of this great offer, and get your friends together and host a Workshop! 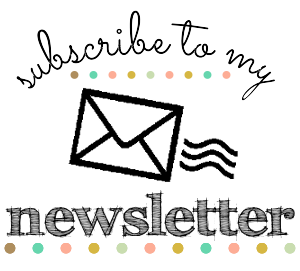 You can contact me via email on cavaliercrafts@gmail.com or call me on 07703 171 600.